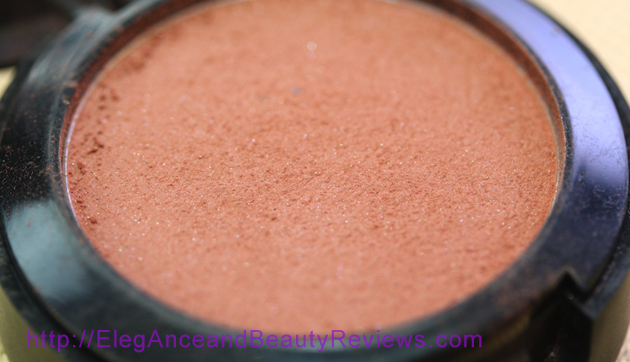 OFRA Pressed Blush Review - Winter Rose + Photos + SWATCHES! Thanks for taking time to read my OFRA Pressed Blush Review! 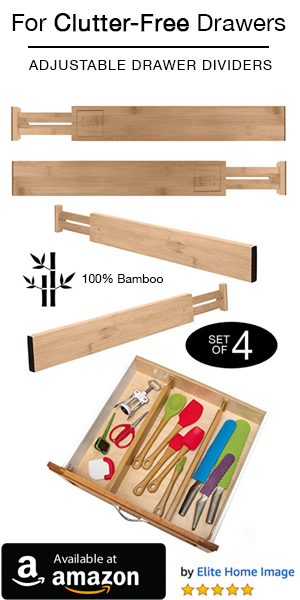 I have never heard of this company until my 2014 July wantable box arrived. 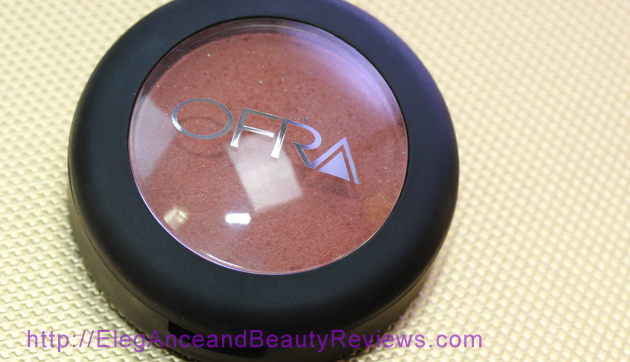 OFRA pressed blush review – item in my wantable makeup subscription box. 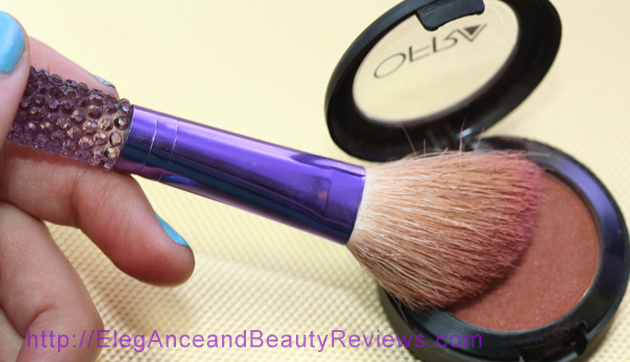 Have you heard of OFRA? I did some research, the company’s website http://ofracosmetics.com/ very impressive! They have it all! Skin care, makeup, the whole enchilada. 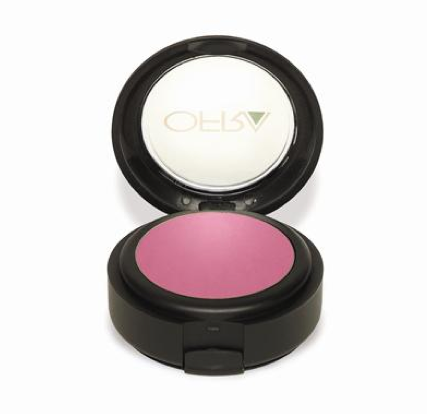 (I’m hungry) I opened the OFRA Pressed Blush in Winter Rose and some powder sneezed out of the case. Haha. The pressed OFRA blush is unlike any blush texture and consistency I’ve seen before. 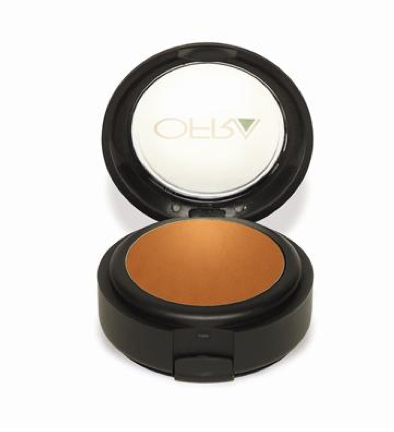 The powder is very finely milled into a smooth powdery finish. It reminds me what a loose mineral powder would be like if it was finely pressed. 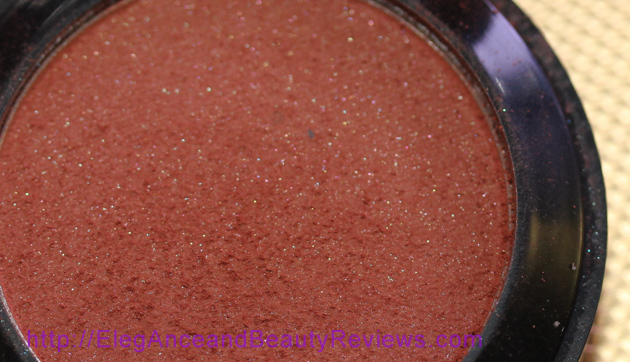 The pigment is very strong and there’s some tiny particles of silver glitter and shimmer. It feels like a very high quality blush. 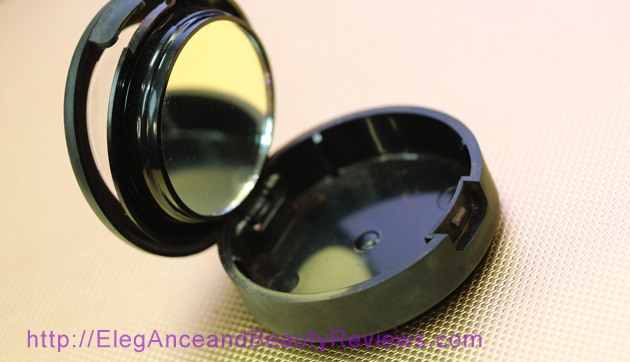 This is my first experience with brand OFRA Cosmetics. 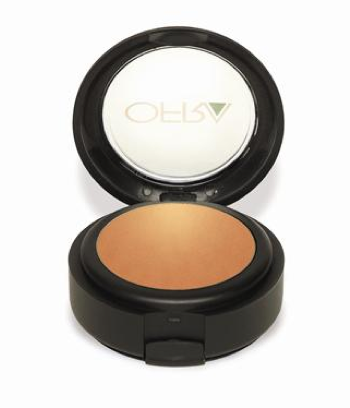 Do you recommend any other OFRA products? Please leave me a comment below. 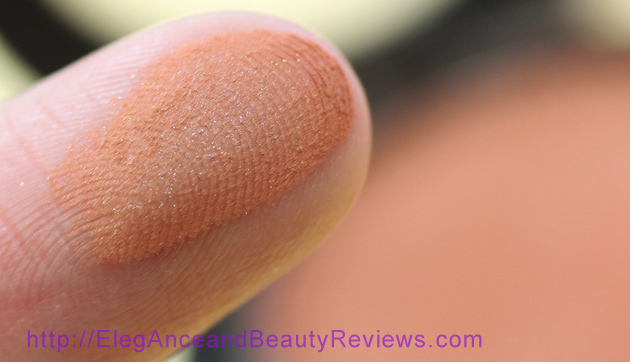 OFRA Pressed Blush Review – see the tiny specs of silver? I used my e.l.f. 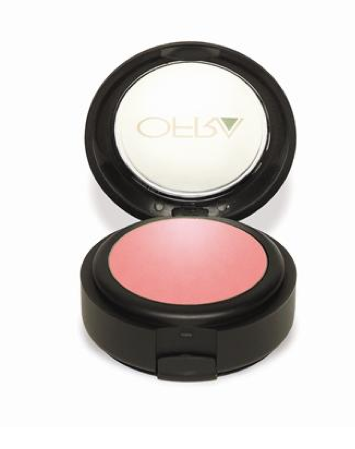 blush brush to apply this blush to my cheeks, and I also contoured with it! For contouring, I just did a heavier application. The blush blends beautifully, giving me a radiant and healthy looking glow. 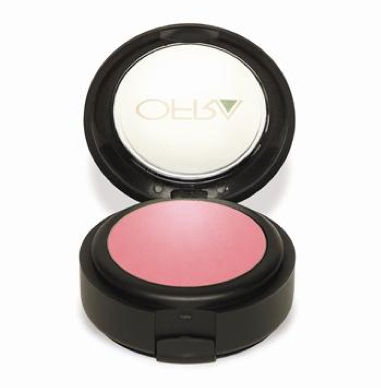 This blush is easily able to be picked up and carried from brush to skin effortlessly. I can’t complain how the OFRA Pressed Blush performed! The packaging claims it can be applied wet or dry. I’ll stick to dry because it’s heavily pigmented! These babies cost $15 each. I don’t think this is a bad price after considering the quality. I’m glad this was included it in my 2014 July wantable makeup subscription box. That was a big money saver right there! 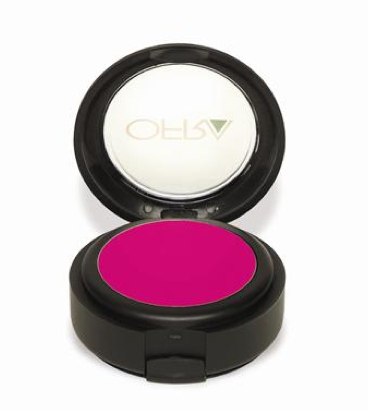 Intense bright neon fuchsia very wild! Hello! I just wanted to know if these contain talc in the ingredients? Would love to get these! Hi Mara, yes I believe there is talc. 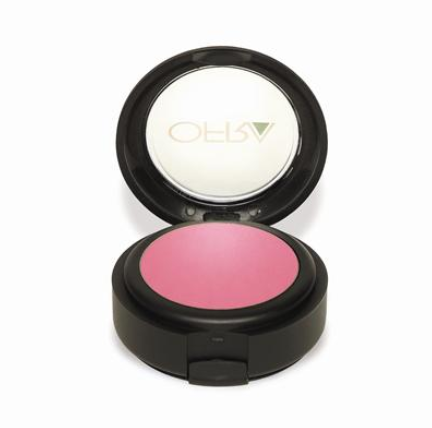 I love this blush soon much. It’s great for contouring too. I love skin care and trying new products or making my own in my kitchen. My product reviews are honest and every product I feature is purchased with my own money. Currently obsessed with the 10 step Korean skin care routine. You can leave questions on any blog post and I’ll do my best to answer. Have a great day! 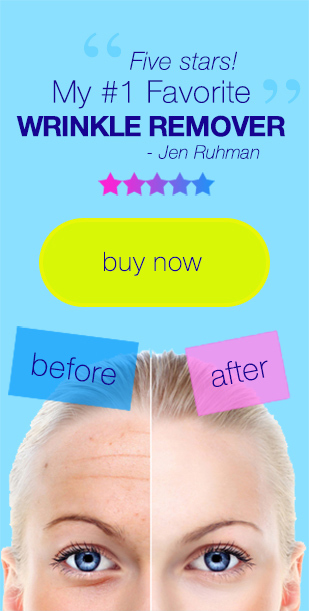 The HOTTEST Anti-Aging Beauty Tool. 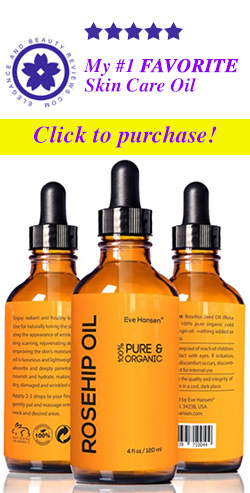 Helps Tighten Face Muscles, Banish Stretch Marks and More! Elegance and Beauty Reviews Copyright © 2019.